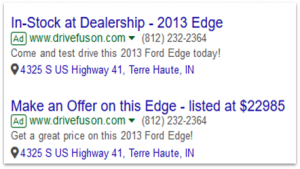 Fuson Automotive has served the Wabash Valley in Indiana for more than 95 years, and they know what it takes to help their customers find the vehicle of their dreams. 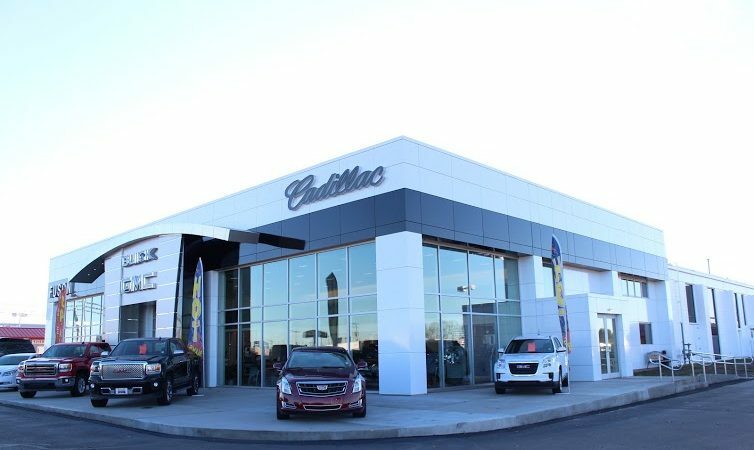 But they also understand that today’s shoppers seek essential information online to guide them in their search before they step foot in the dealership. That’s where our partnership with Fuson Automotive comes into play. Each month, Dominion’s Search and Content specialists work with Fuson Automotive to usher web traffic to relevant content on Fuson’s site. 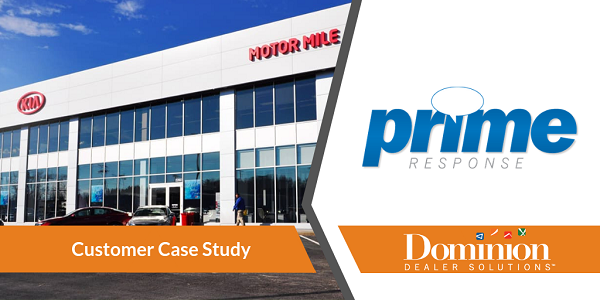 This strategy means sending the low-funnel traffic straight to the Vehicle Detail Pages through Dominion’s VinVelocity service, while shoppers higher in the funnel are delivered to pages detailing information regarding the dealer’s brand, services, and other aspects to drive awareness of its unique business. 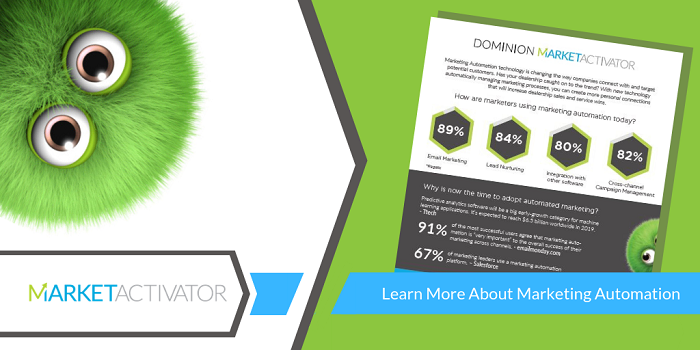 The Dominion specialists are able to coordinate these efforts, create search strategies, monitor Google Analytics, and write custom content for the dealer’s needs. Fresh content on a monthly basis doesn’t just provide a helpful resource for prospective customers; it also improves the website’s ranking to allow the dealer to reap the benefits of increased traffic and visibility. 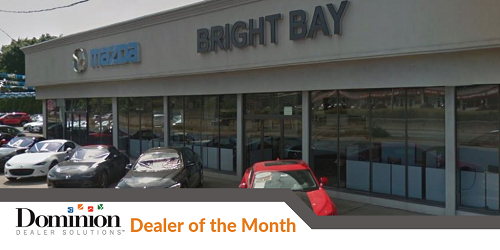 Since October 2017, the dealership’s website has seen an 82% increase in visitors and a 68% increase in page views. With the focus on targeted search strategies and custom content, it creates an optimal user experience by delivering shoppers to the information they are seeking. The result: more conversions from more highly-qualified prospects. “The VinVelocity program has far exceeded our expectations. Even in our smaller market, the amount of traffic driven to our inventory pages is exceptional,” Verseman said. 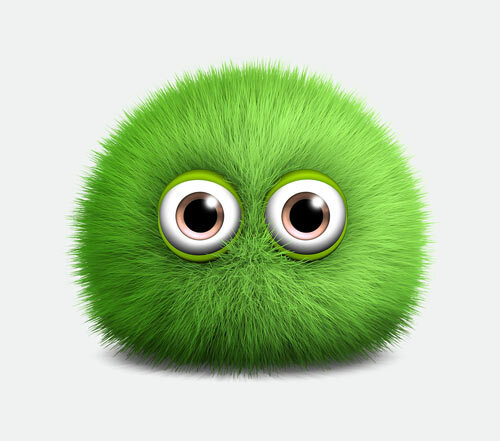 Looking for results like Fuson Automotive? Contact us today and discover how you can simplify your life with a single digital vendor. Call 877.421.1040. Can Your Dealership Benefit From Automated Marketing?